Does speaking intimately scare you? Excite you? Turn you on? Or, turn your stomach? Intimacy is the language of love… heart-to-heart love. And, it’s not as hard as you think it is. As a matter of fact, you can say so much more with so much less, and connect even deeper, when you speak the language of love and intimacy. It means I let down my walls of protection, and open myself to be seen by you. 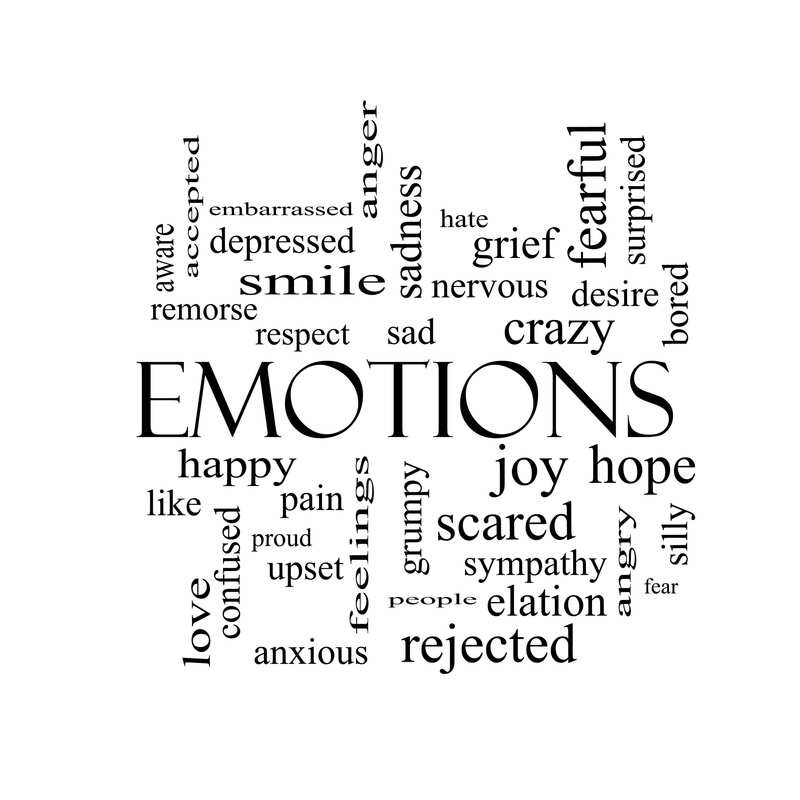 1) Emotions are the language of love and intimacy. As humans, we connect through our feelings. When we speak the language of feelings, we express so much more with so much less. Words like good, great, okay, fine; they are not feeling words. Feeling words are things like calm, excited, passionate, frustrated, overwhelmed, disappointed, happy, and sad. 2) The depth and intimacy of a conversation is directly proportional to how willing you are to be vulnerable. Intimacy is risky. You can’t connect without taking a risk. We have to risk to connect. We have to risk to love. 3) Listen with presence and curiosity. Even if you’ve been married thirty years, you don’t know everything about the person sitting across from you. We all want to be seen. We all want to be heard. That’s how we feel loved. This is your invitation to connect deeper than you ever have before. Speak the language of love… speak the language of intimacy… and your connection and your passion will skyrocket! If you’d like to know more about the dance of the masculine and feminine and the passion of soul-to-soul love, then check out my other blogs here. P.S. Guys here a hint… “upsets” end quickly when a woman feels heard for how she feels.